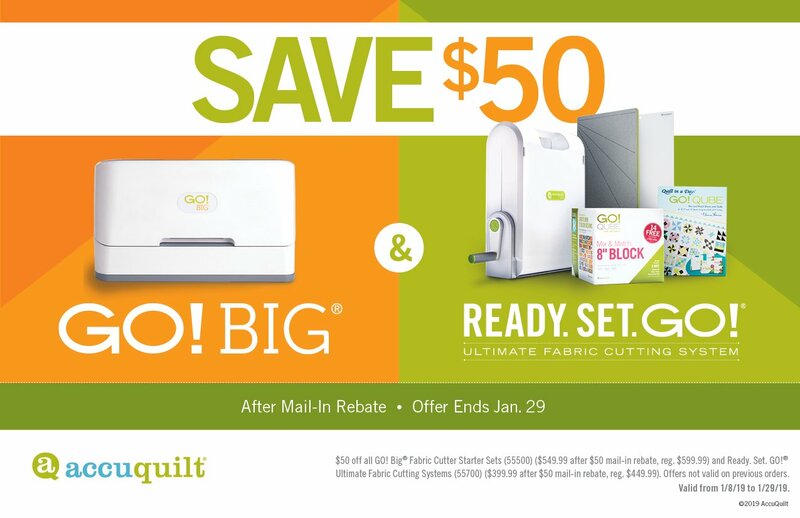 We are starting a NEW Quilt!! Class will be on the 3rd Saturday of the month at 9-11 am; unless there is a holiday interference. We are having embroidery club this Saturday 1-4. I love my small Christmas trees and dislike taking them down. 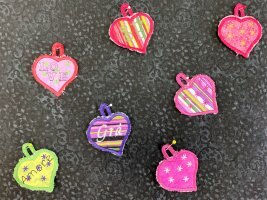 Instead of taking them down let’s turn them into ‘love trees’ with these cute heart ornaments. They would also make great gift tags or key chains. This class goes over loading, moving, editing, and saving designs, loading a new font, adding fonts 2 ways to your design, and stitch out options. We will make two sets of 4 hearts. Kits are $10.00 and the design and font are free. Most of the fabric for the kits come from the Clothworks line, Misty Meadow. You can see it on our website here. The supply list is ready! 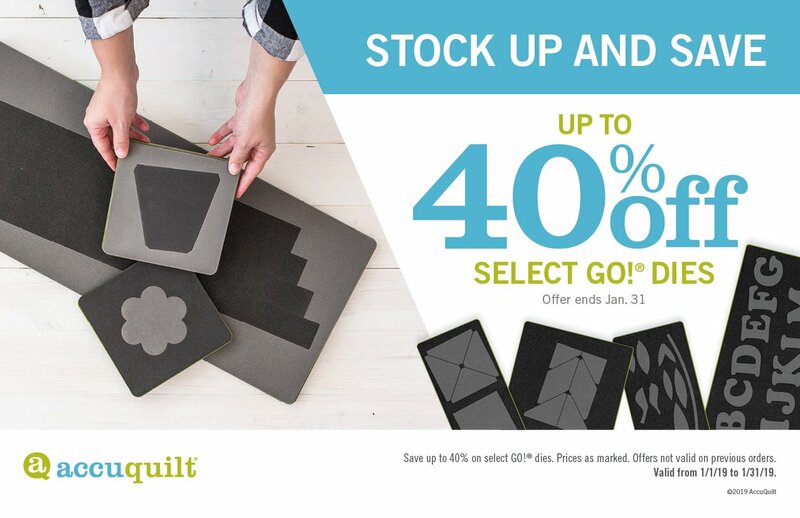 One Day Only - 19% Off PFAFF Accessories! 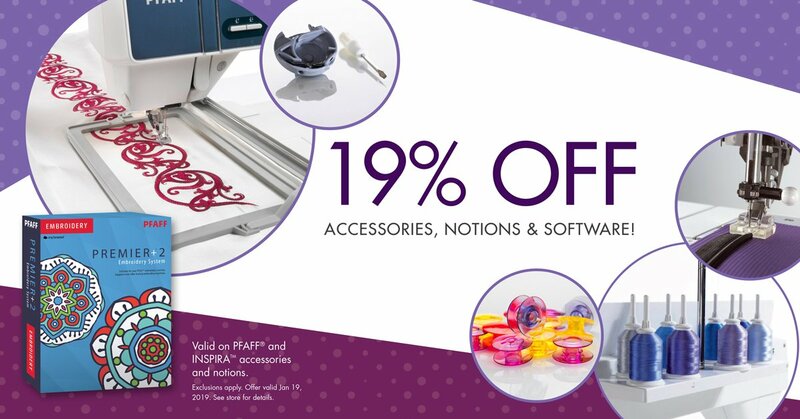 This Saturday Only, 1/19/19, get 19% off all PFAFF® and INSPIRA™ accessories, notions, and software!